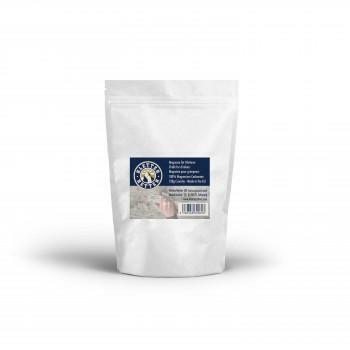 This 120g pack of high quality, crunchy chalk allows you to crush the chalk into the size you want! This chalk improves your grip and in turn your climbing performance. Suitable for all climbers: beginners, pros and full-timers.